Heya, humans! Check out this new mix! 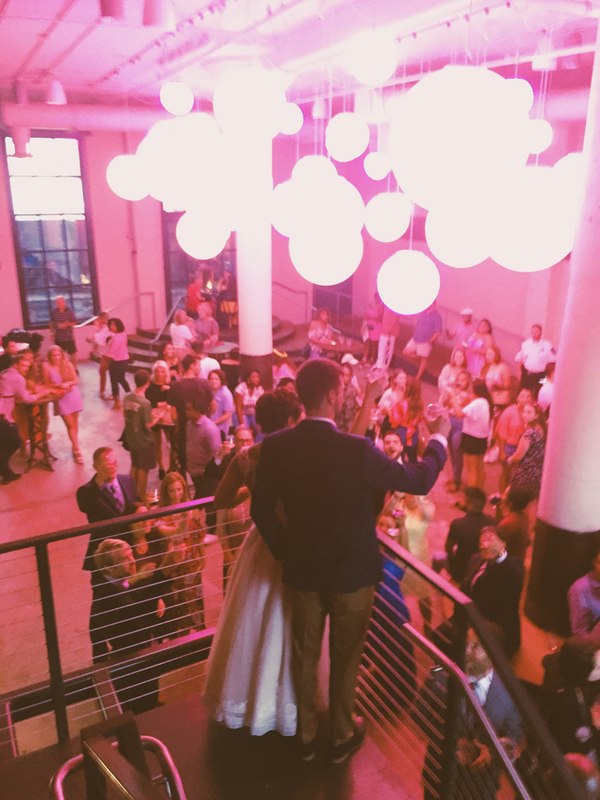 Wedding traditions can be cool or corny, depending on how you go about them. But who says they can’t be a fun combination of the two? 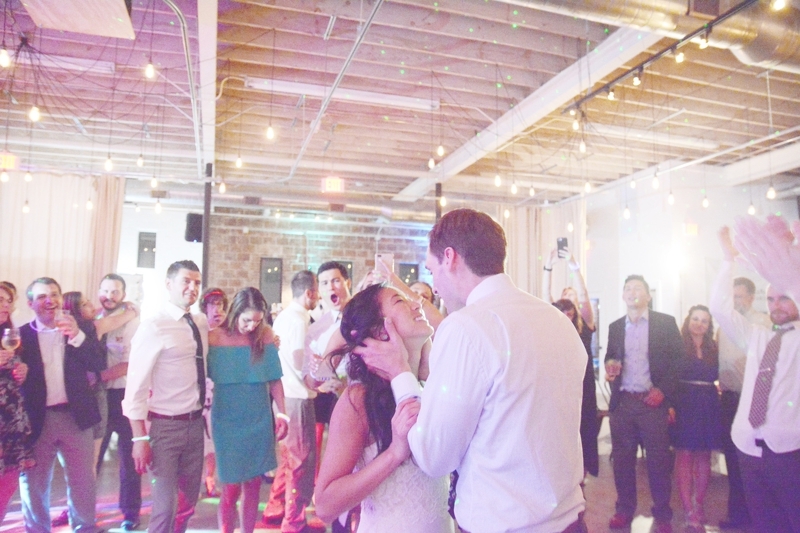 Here are some songs for the cake cutting (or just the dessert) portion of your night – all about cake, pies, candy, and all things sweet, plus a couple of classics thrown in that will get everyone swaying with excitement while watching you cut the cake. 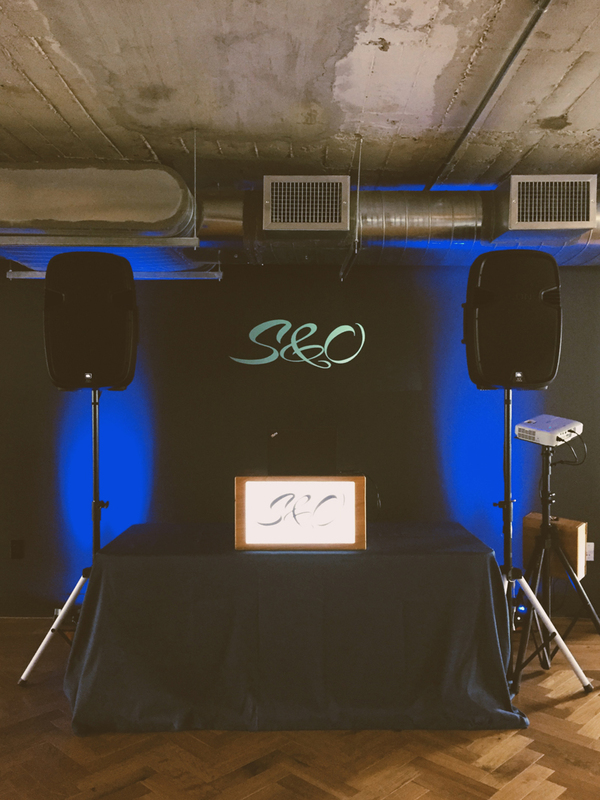 Angela on our team went out to Cator Woolford Gardens and DJed a ceremony in their gardens and a reception at the Frazer Center on site. 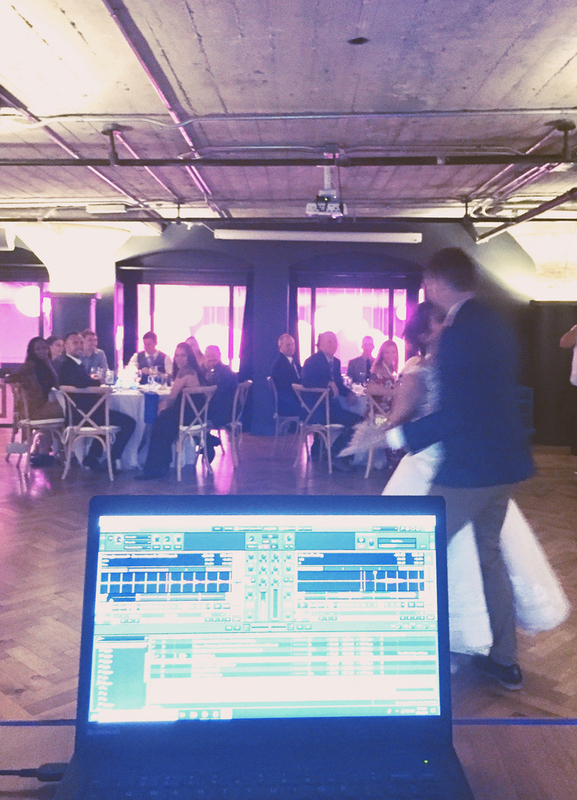 Check out some clips of her in action at the reception below and a 5 star review from the bride! 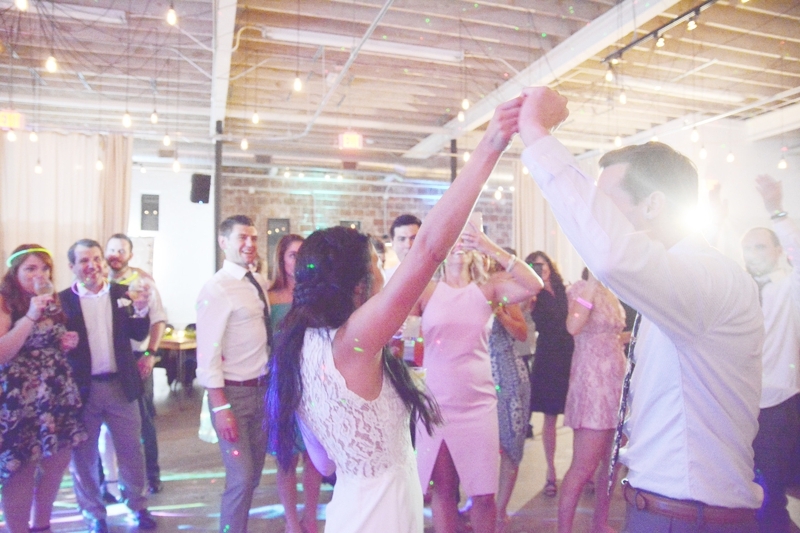 We’re considered top Atlanta wedding DJs for several reasons, one of the largest reasons is our expertise in the field – we know how to read the crowd and we know what to play and when to play it – which means we can help you along! 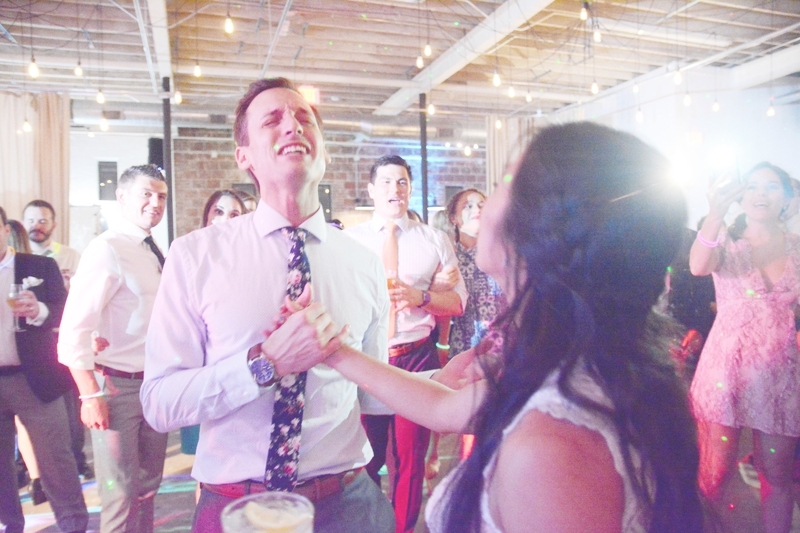 Need help selecting your bouquet toss song? We’ve got your back! We like Bouquet Toss Songs that scream GIRL POWER, you know, in bubble letters with flowers like you used to write in your 4th grade notebook. 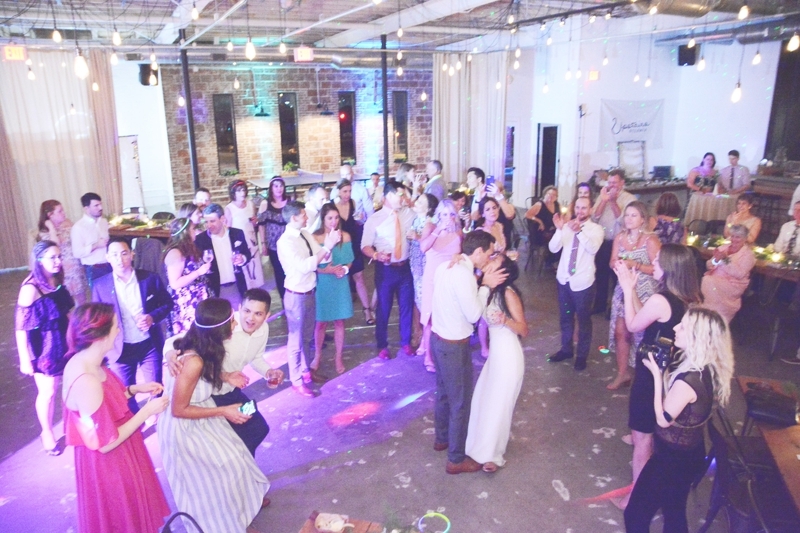 Cause, after all, the bouquet toss is THE part of your wedding that’s all about the girls. 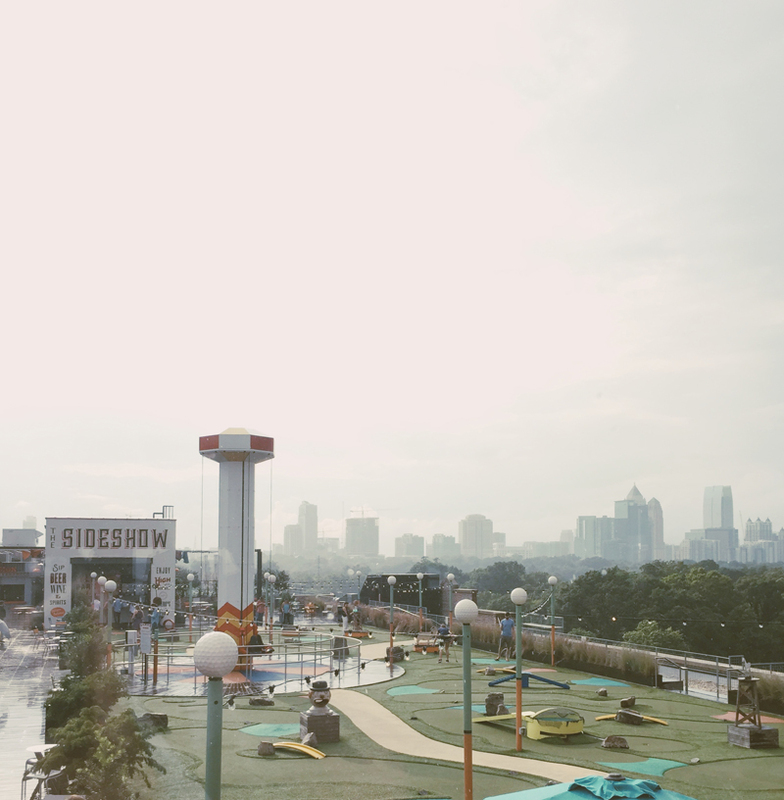 Have fun with this time! P.S. Single Ladies is still a totally stellar choice so it’s on this list too! 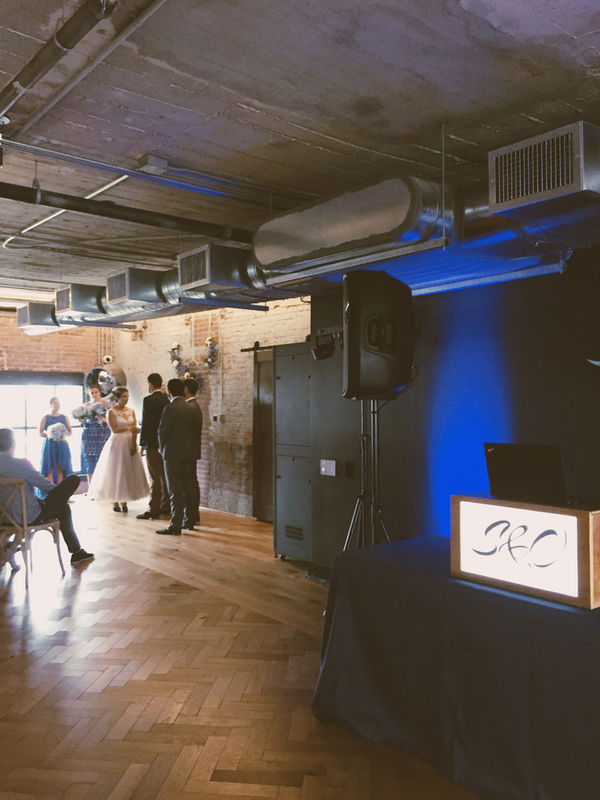 We were invited out to the Roebuck Room on Ponce City Market Roof to DJ a wedding ceremony and reception. 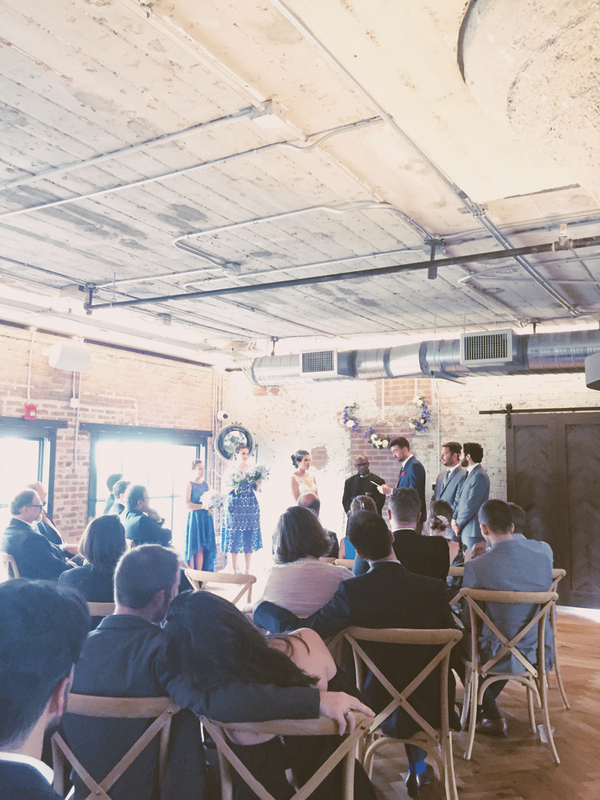 Overlooking the Skyline Park, the Roebuck Room is industrial, unique, and right in the heart of Atlanta (just like us) – the perfect venue! 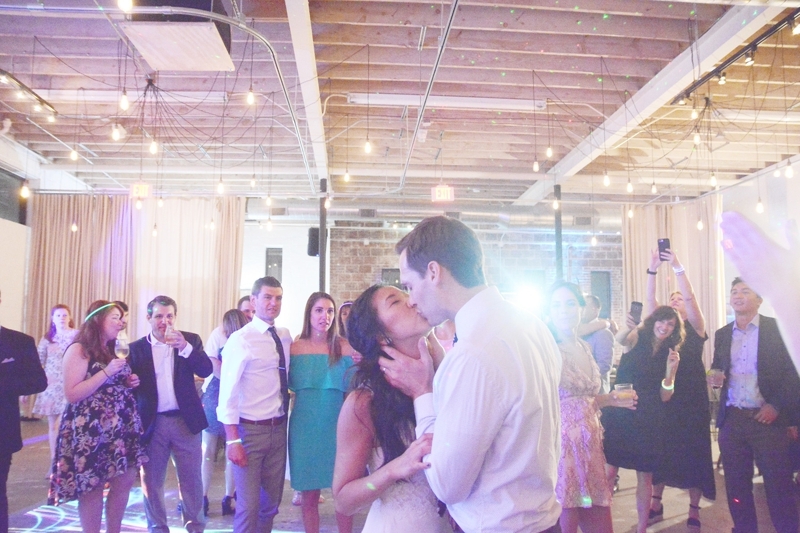 Check out a few photos from the special day now.